Here are this week's new additions at Country at Heart Recipes. This weekend our daughters, The Vogts Sisters will perform at Homer's Coffee House in Overland Park, KS. If you're in the area, we'd love for you to join us there! Enjoy your weekend! 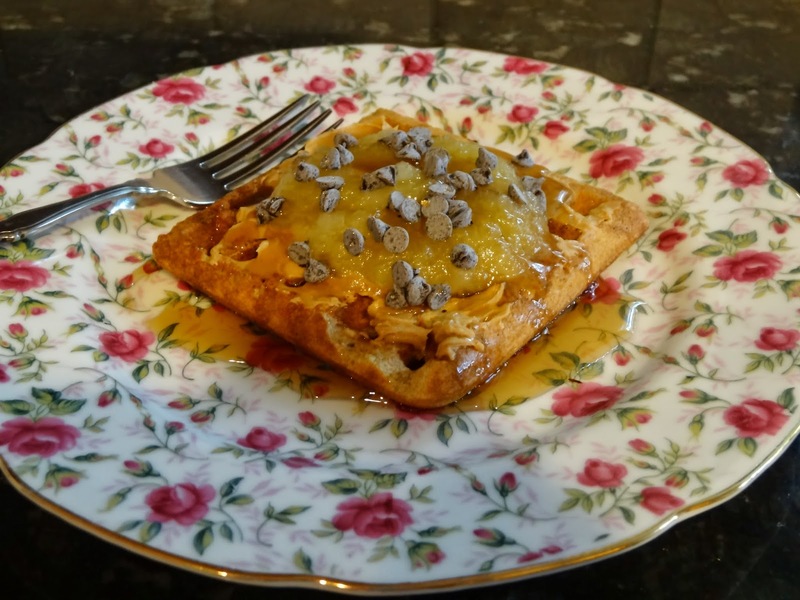 Featured Author Mary Hamilton shares her recipe for Incredible Whole Grain Waffles.